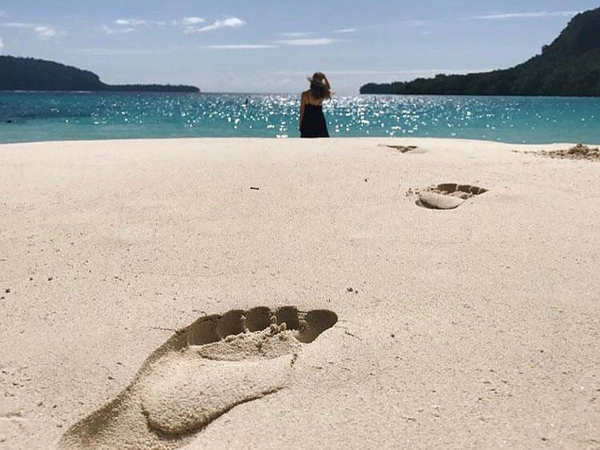 has just been discovered by the international tourist and described as an eco-tourism paradise… unpolluted and totally organic. for your investment, and where your investment is projected to provide a higher Return On Investment to you the investor, and at the same time will truly have an immediate impact to assist the local population. that will immediately start to produce both agricultural and tourism benefit. but where you as an Investor will be secured at all times by a legal real estate Title. one of today’s largest single ecotourism and organic agriculture expansions via the first direct flights from the largest growing consumer market in Asia. 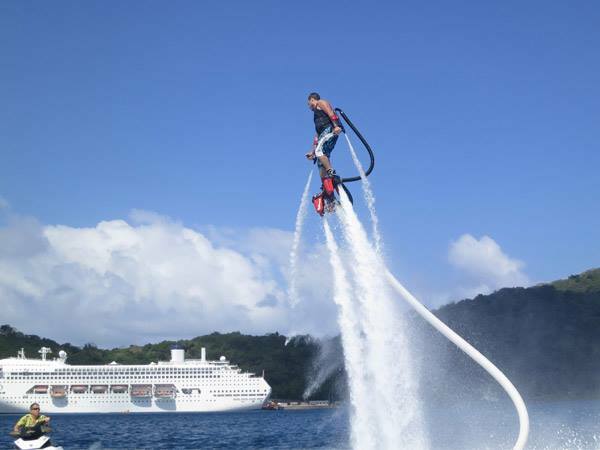 in the most recent time has 4G internet connection and Pacific Undersea Cable. It is reported to have a time link of only 49 milliseconds to the world’s international commerce centres of New York, London, Beijing, Sydney and Auckland. 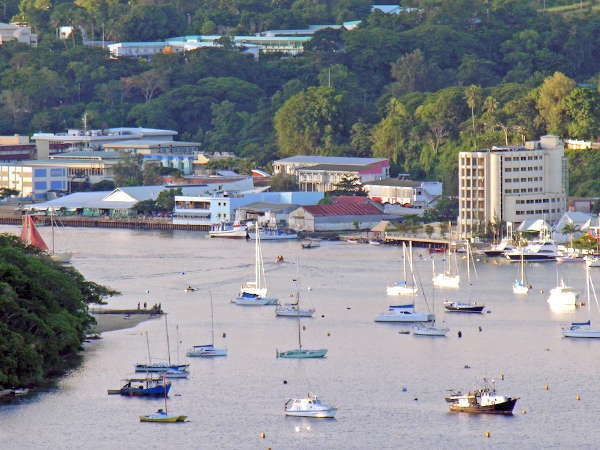 We invite you to take the first step by requesting obligation-free immediate access to the Project Developer and Trade Commissioner for the Republic of Vanuatu‘s 10 secrets of property investment collected over almost four decades of property development. 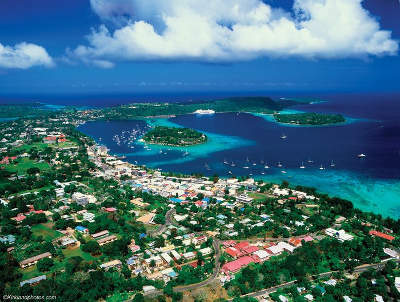 You too will see why we are excited about investing into Vanuatu! 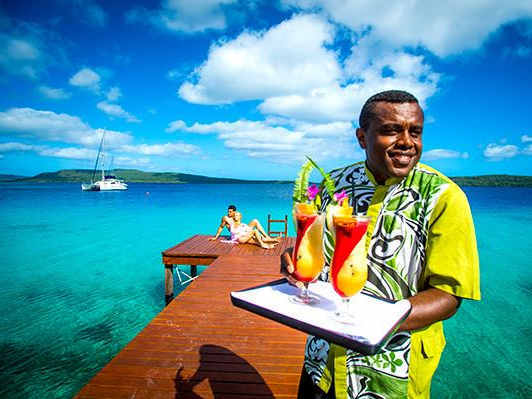 why you should consider investing in tourism and agriculture developments in the Republic of Vanuatu in 2018.
why you should consider investing in tourism and agriculture developments the Republic of Vanuatu in 2017.